Prince Harry and Meghan Markle escaped for a lavish three-night £33,000(4.3 million shillings) ‘babymoon’ at a Hampshire hotel, it has been revealed. 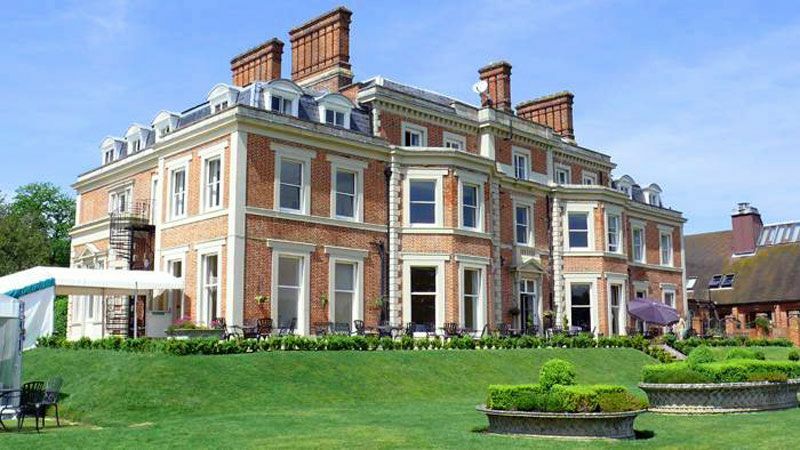 The Duke and Duchess of Sussex, who are set to welcome their new baby in just a few weeks, reportedly stayed at the five-star Heckfield Place hotel in Hook, Hampshire. The 18th century Georgian mansion has become a favourite among celebrities with guests including Liv Tyler and Cara and Poppy Delevingne staying there while attending Princess Eugenie’s wedding in nearby Windsor in October, and Liv sharing a snap of guests collapsed in one of the suites. The expectant couple booked out the most expensive apartment, which for £10,000-a-night comes with its own dining room, private terraces and 400 acres of countryside views. The pair reportedly went for walks in their wellies and chose to eat alone in their room, eschewing the two in-house restaurants run by Michelin-starred Vogue food editor and restaurateur, Skye Gyngell. Owned by Hong Kong-born American ‘invisible billionaire’ Gerald Chan, Heckfield Place also boasts its own Bodyism fitness studio, with a range of classes on offer – ideal for yoga lover Meghan. The pair have moved into Frogmore Cottage after workers have spent months renovating the property. The cheapest room in the hotel costs £300-a-night, while the most expensive – the Long Room – is £10,000. They were joined by three protection officers who also stayed at the hotel, which took six years to finish. 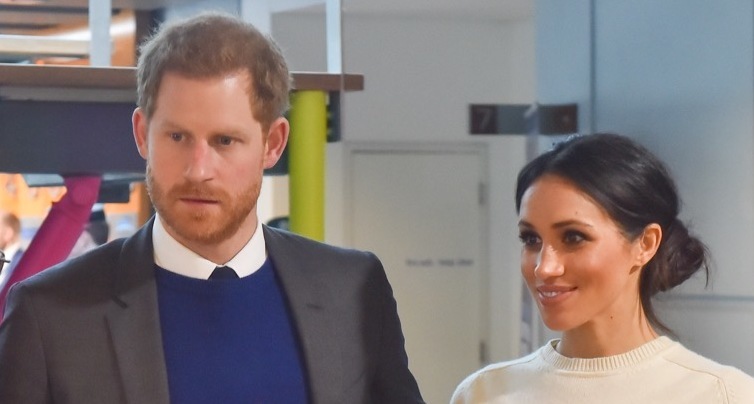 The news comes after the Duke and Duchess of Sussex officially moved into their new home in Windsor in time for the arrival of the newest Royal. It has also been rumoured that Meghan will shun the Lindo Wing, breaking four years of Royal tradition and opting for a private maternity unit near Windsor. Last month it was revealed that the couple had also spent a whopping £50,000 on a soundproofing unit for their new home in order to block out the noise from Heathrow jets. 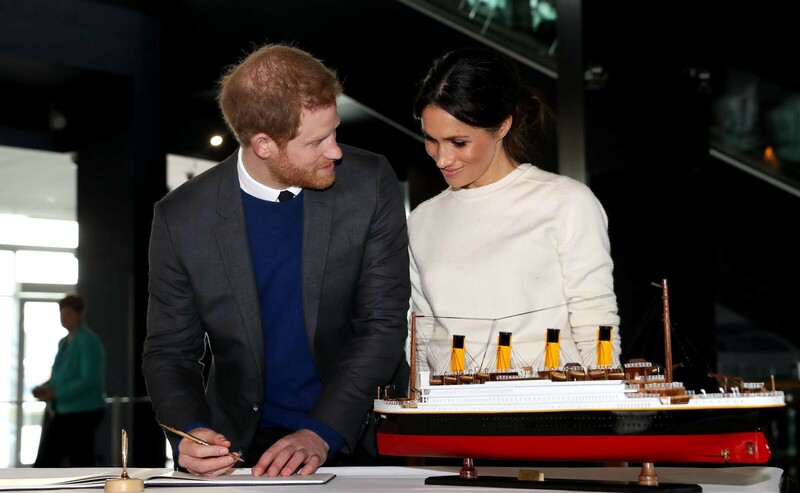 The couple have reportedly spent a record £3million renovating their Grade II listed Frogmore Cottage which is situated in the grounds of Windsor Castle. The soundproofing measures are thought to include triple glazed windows, which will be handy in blocking out sounds from the 14 flights that pass within a mile of the house every thirty minutes. The Duke and Duchess of Sussex were gifted Frogmore Cottage by the Queen and the building work will be covered by the taxpayer-funded Sovereign Grant. However, it is expected that Harry and Meghan will pay for the sound proofing out of their own pocket. With the arrival of the Royal baby being imminent, speculation is now rife as to what school the child with attend. Both Harry and William were educated at Eton College, the £40,000 a year boarding school just a stone’s throw from Frogmore Cottage in the Windsor Estate, where Harry and Meghan have just moved in. Many parents put their son’s name down for Eton College as soon as they are born. But it was reported in February the Duke and Duchess of Sussex are considering sending their new child to an American school in Egham, Surrey. The royal couple are contemplating sending their child to an international school called the American Community School (ACS) in Egham according to The Sunday Times. The school has annual fees of £25,360 and offers students the chance to take a US high school diploma and is located just four miles from Frogmore Cottage.